Aluminum Oxide Sanding Belts, 3" by 18", 36 Grit, Pack of 10. 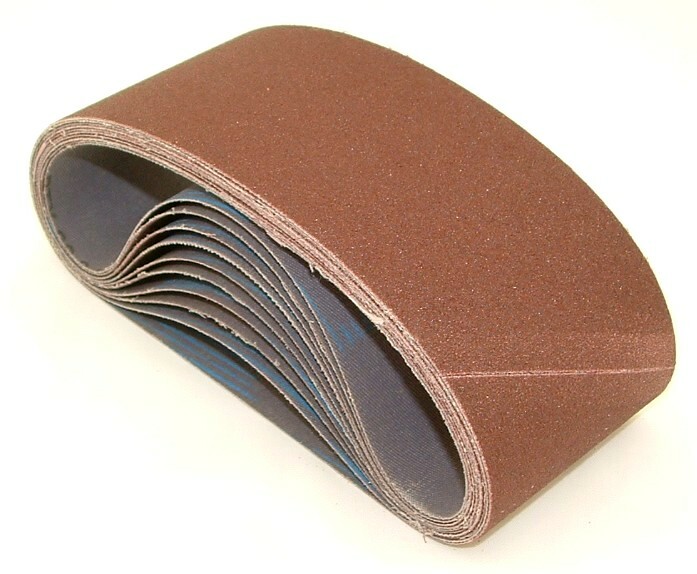 Home > Sanding Belts > 3" by 18" > Aluminum Oxide Sanding Belts, 3" by 18", 36 Grit, Pack of 10. European Quality. Sold in packs of 10.